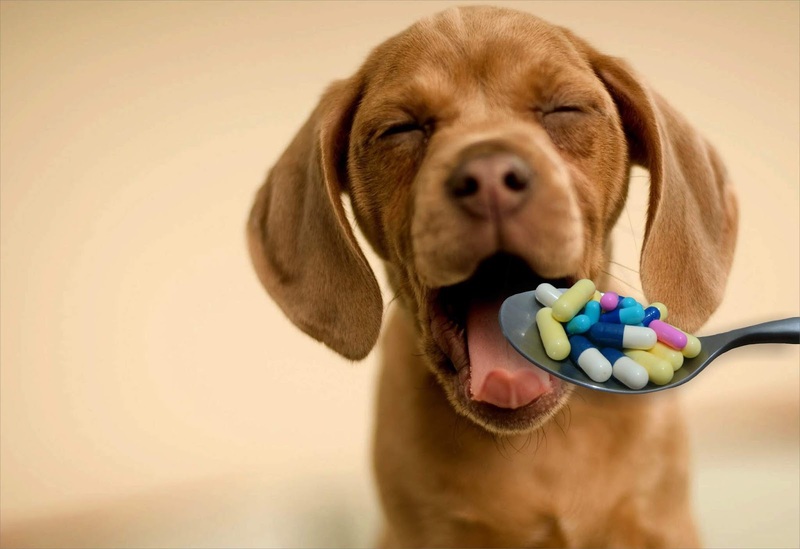 Is Your Pet's Antibiotic Use Becoming A Habit? Pets can get infections every now and then. Antibiotics can be a lifesaver, a necessary medication to treat the infection. They are a pet's first line of defense when an infection is present. However, many times, rather than being a one-time cure, they become a way of life. That’s not to say sometimes a second dose or a different antibiotic is needed to knock out a bad infection, but all too often antibiotics are prescribed repeatedly for the same recurring, chronic infection rather than determining the root cause of the chronic infection in the first place. Long term use of antibiotics can lead to many side effects including weakened immunity, bacteria resistance, yeast and digestive problems. If your pet is getting repeat infections, it's a sign that something is out of balance. It could be your pet has an underlying virus, is allergic or intolerant to the food or stressed out. Yes, it's possible for a pet that has had repeat infections to finally get better and overcome them, but this involves a natural, holistic approach. Using immune support supplements such as the Immune Support Kit and making diet changes can be life-changing, especially if the pet's weakened immunity is due to an underlying virus or food allergy. Changing your pet's diet to a hypoallergenic, low-inflammatory diet can make a tremendous difference.